Now, I’m not very old. Compared to a butterfly, or a hamster, I’m positively ancient. But compared to you, I’m probably not very old at all. However, the world has changed so much in the last decade or two, that I feel old. 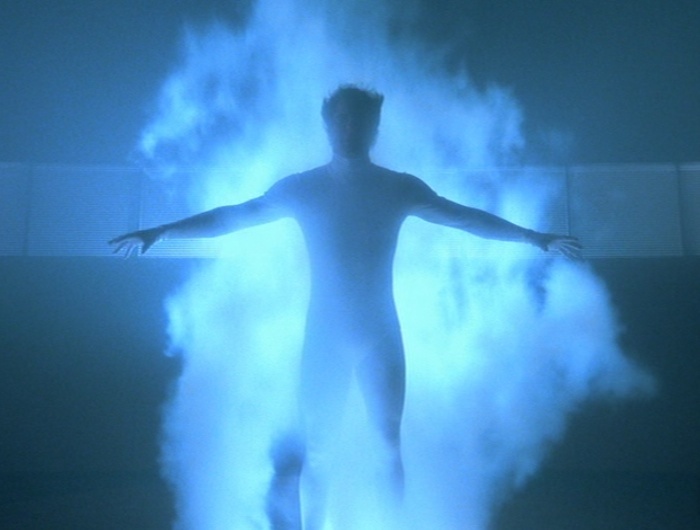 I feel like the guy in Quantum Leap, lost forever in a time and place not my own. Most of this is due to the encroachment of technology on our lives, especially communication technology like the internet and mobile phones. It’s changed us as a society, and not for the better.